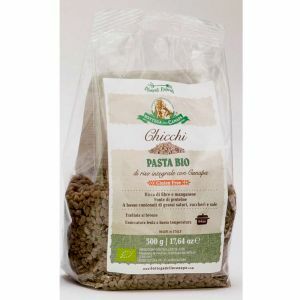 BOTTEGA DELLA CANAPA ® is an Italian company that produces, sells and distributes natural food based on organic hemp seeds. 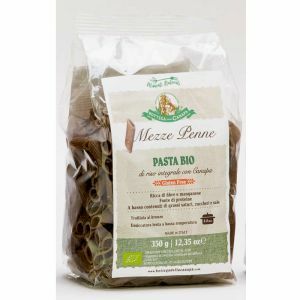 We select raw materials and production processes with particular attention to health and prevention, to offer you highly nutritious quality products and to restore a right balance with a good taste. 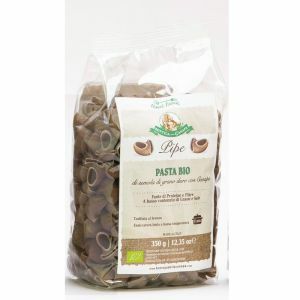 - A perfect balance of essential fatty acids (EFA), vital for the human organism, including Omega 6 and Omega 3 in an optimal ratio 4-3:1, very important in the prevention of cardiovascular and skin diseases. 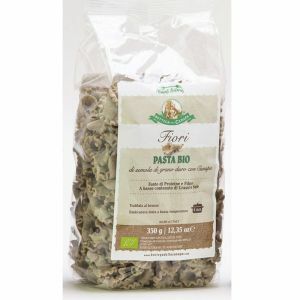 - Minerals (Manganese, copper, phosphorus, iron, calcium, magnesium, zinc, potassium) and Fiber. 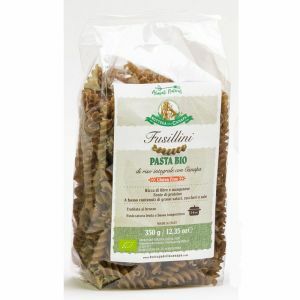 - Vitamins A (beta carotene) , B1 (thiamine), B2(riboflavin), B3 (niacin), B6 (pyridoxine), B9 (folic acid), C (ascorbic acid), D3 (calciferol) and the important Vitamin E (tocopherol, a natural antioxidant). 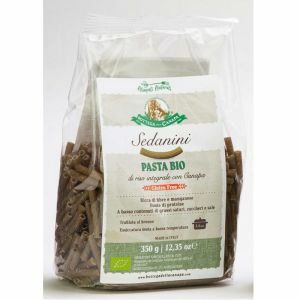 - Edestin, albumin and all essential amino acids required by the body for proper protein synthesis. Hemp food helps lower blood pressure and high cholesterol, strengthens the immune system and supports a healthy metabolism. 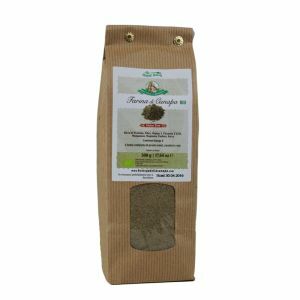 Hemp seeds and hemp flour, used as raw materials, does not contain gluten and allergens. 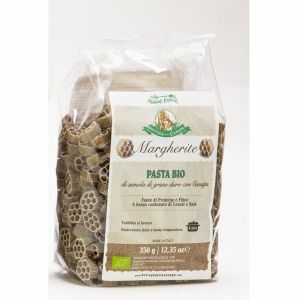 They are a great alternative for vegetarians, vegans and those who suffer from gluten intolerance. No Gmo. 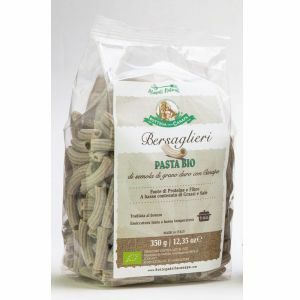 All Bottega della Canapa’s natural food comes from organic farms that do not use pesticides and are certified organic by Bioagricert certification body authorized by the Ministry of Agriculture, Food and Forestry Policies.